Screening at Luna Palace Cinemas across Perth from 26 October until 15 November, this year’s programme curated by Kim Petalas has got you covered, whether you’re in the mood for some tear-jerking childhood nostalgia with Goodbye Christopher Robin, a romantic comedy such as Finding Your Feet, or a classic Agatha Christie affair. Straight from the BFI London Film Festival and starring Andrew Garfield and Claire Foy, Breathe is the stunning love story of a couple who refuse to give up despite being afflicted by a devastating illness. 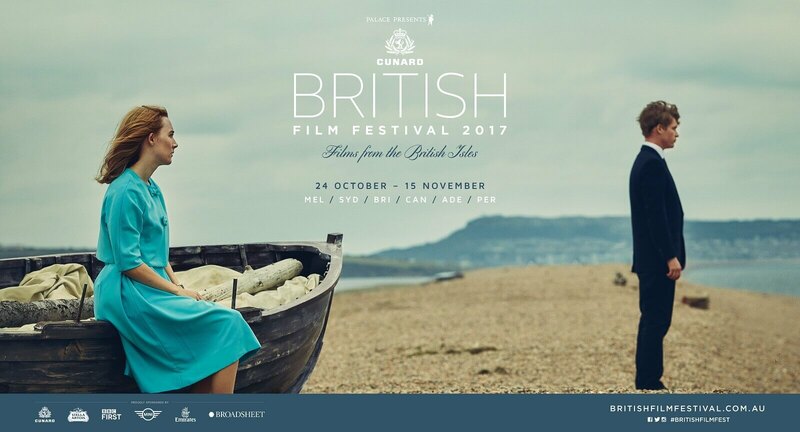 Because the British know how to celebrate, the Opening Night Gala will feature a pre-screening reception with Pimms cocktails, wine, popcorn, food from the British Catering Co and live music from Chris Ellers. Winnie the Pooh and his gang were a fixture in millions of childhoods, but how many of us know the story behind these characters’ creator? Period drama Goodbye Christopher Robin shines a light on children’s author A. A. Milne and his relationship with his son, Christopher Robin, whose toys inspired the beloved world of Winnie the Pooh. 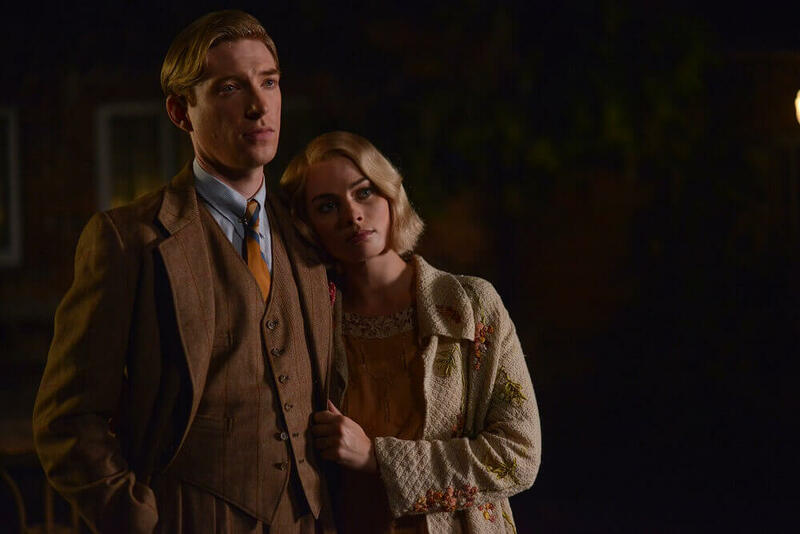 Starring Domhnall Gleeson and one of Australia’s favourite success stories Margot Robbie, Goodbye Christopher Robin is a visually stunning and heartwarming masterpiece. “It’s got incredible attention to detail; the way they’ve recreated the whole period is astonishing,” says Kim of why this film is one of his personal favourites. Tucked amongst the festival program is a specially curated retrospective, Classic Clues - Solving A British Mystery. This six film program features four classic films from the queen of murder mysteries herself, Agatha Christie - Murder On the Orient Express, Death On the Nile, Evil Under the Sun, and The Mirror Crack’d - alongside Blow-Up and Victim. Closing the festivities is a heartwarming romantic comedy packed to the brim with old British charm. 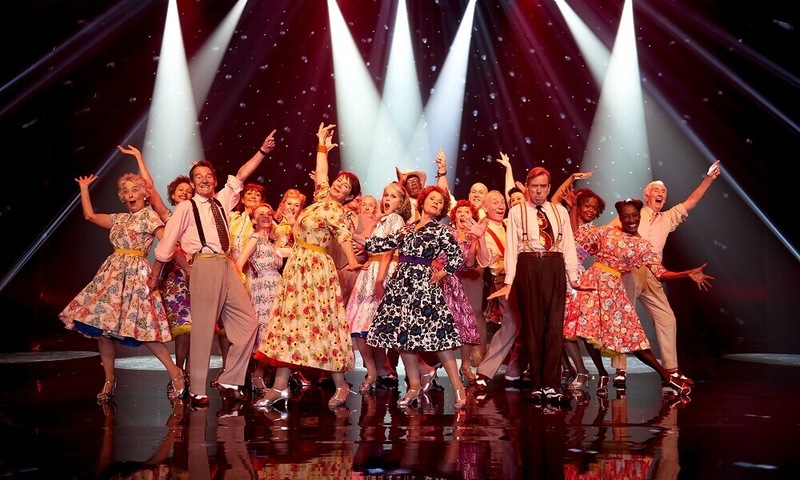 Finding Your Feet follows the story of ‘Lady’ Sandra Abbott when she discovers her husband of 40 years is cheating on her with her best friend. This prompts the prim and slightly snobbish Sandra to seek refuge with her outspoken, free-spirited older sister Bif. Browse the rich program and get your tickets here.